This is a MUST SEE! 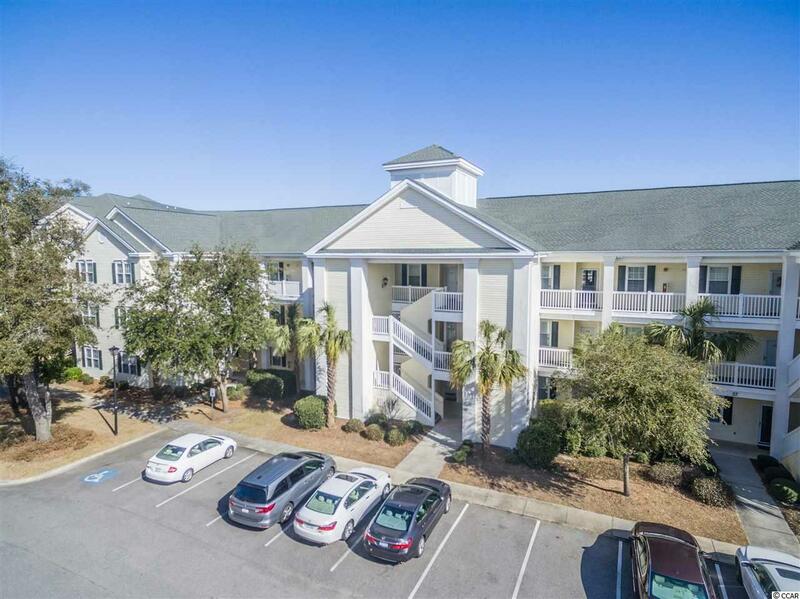 Beautiful and spacious 1st floor, END UNIT condo in the gated community of Ocean Keyes. 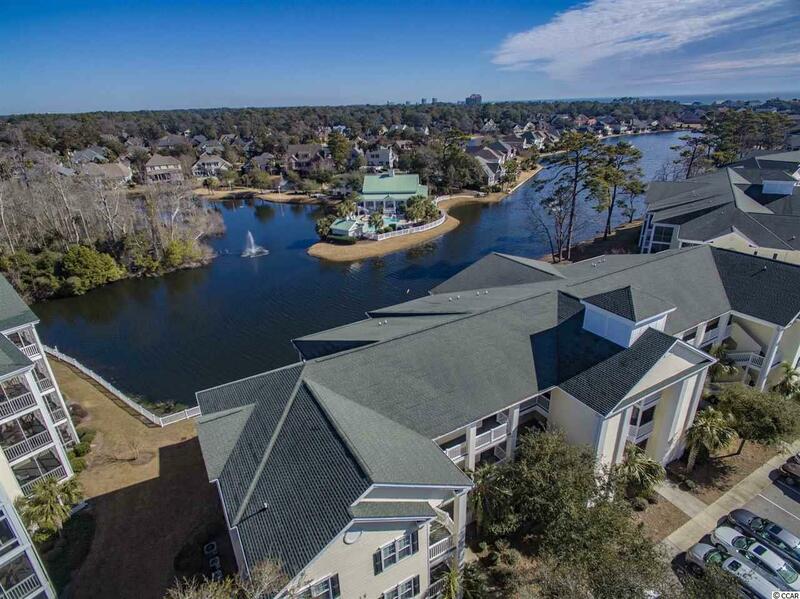 This Charleston model has a large screened porch that has a great view of the lake. Upgrades include granite countertops, tiled back splash, gorgeous wood laminate flooring in the living room and dining area, new ceiling fans, crown molding and tiled breakfast bar. Seller just recently put in a brand new water heater. 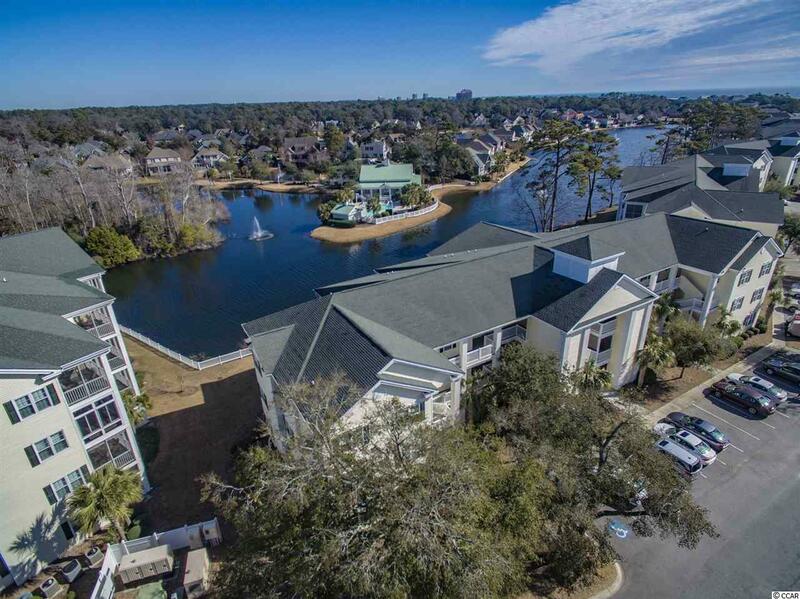 Amenities include several outdoor pools, clubhouse, fitness center, and tennis courts. 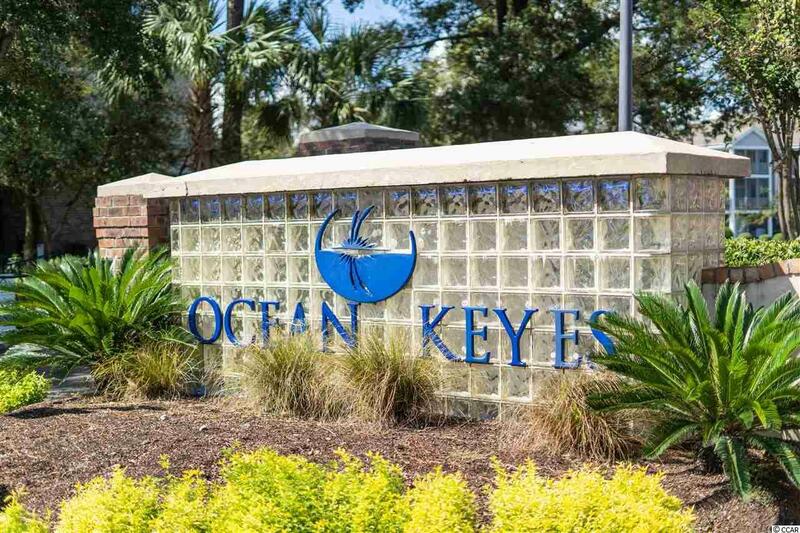 Ocean Keyes is within walking distance to the beach, entertainment, shopping, Main Street and Ocean Drive. Not sure what else you could ask for! Listing provided courtesy of Realty One Group Docksidenorth. Listing information © 2019 Coastal Carolinas Association of REALTORS® MLS. Listing provided courtesy of Realty One Group Docksidenorth.